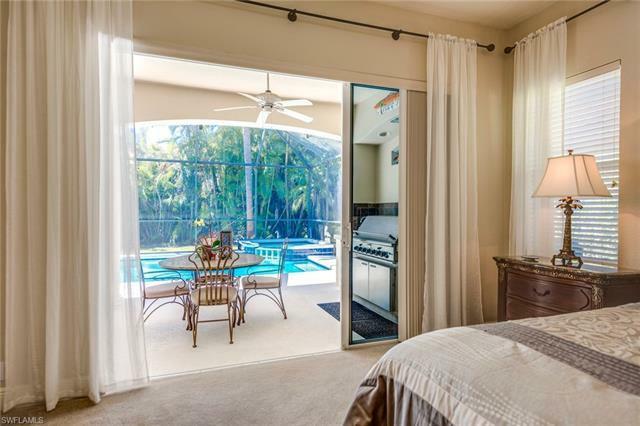 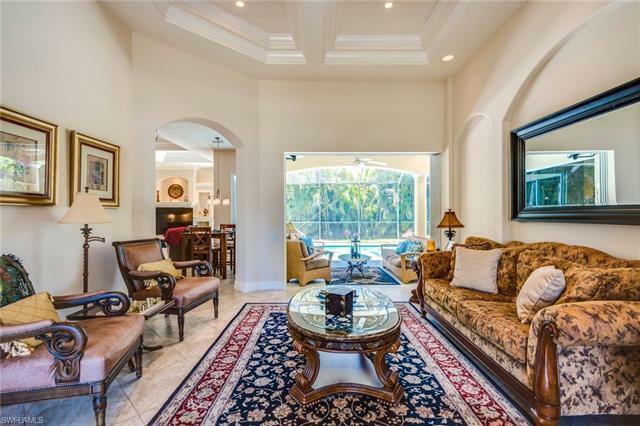 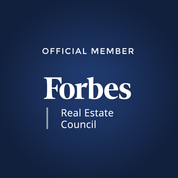 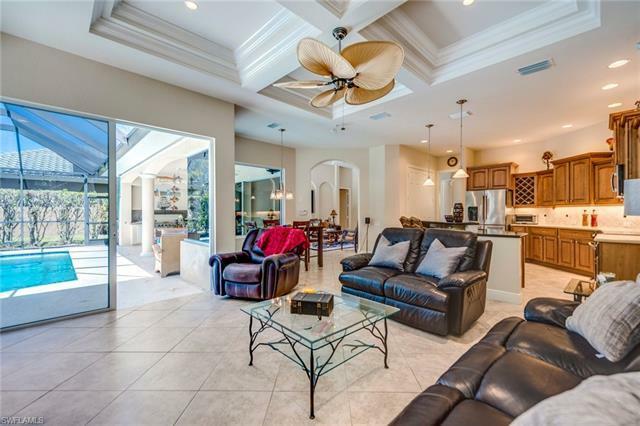 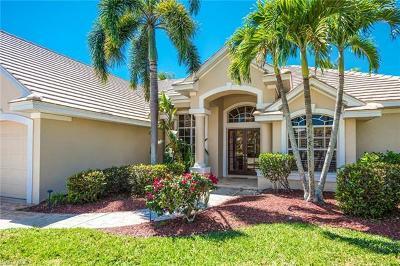 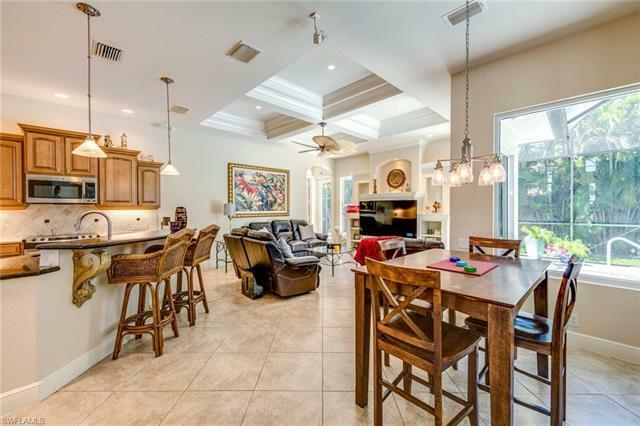 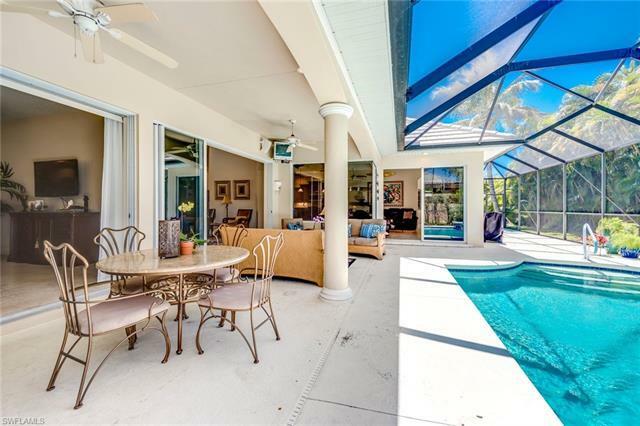 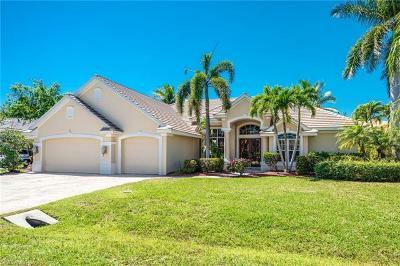 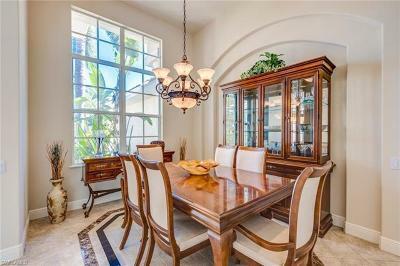 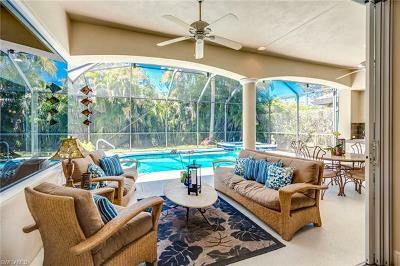 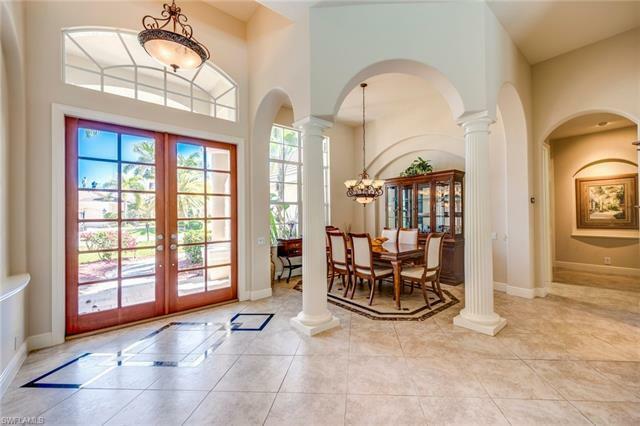 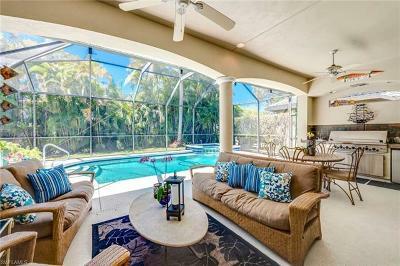 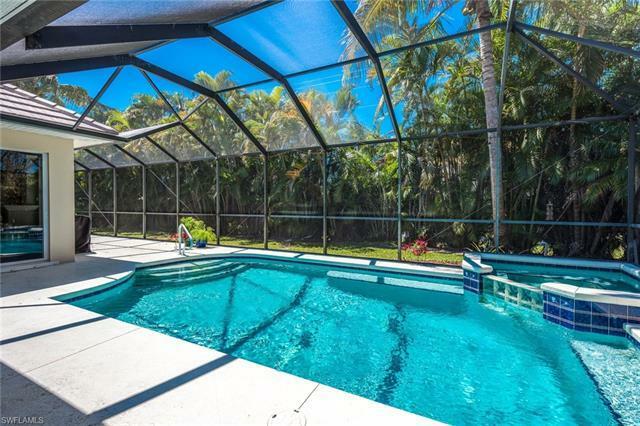 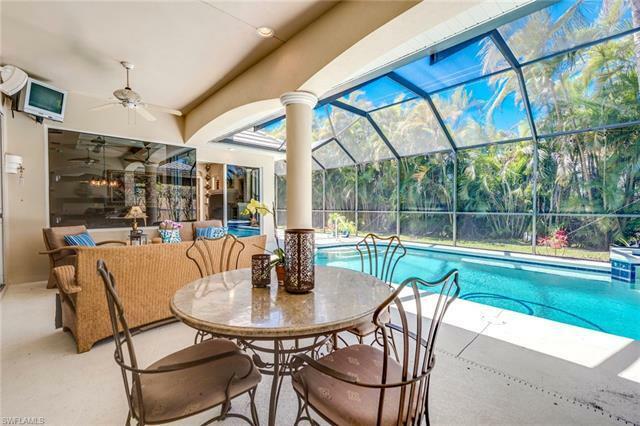 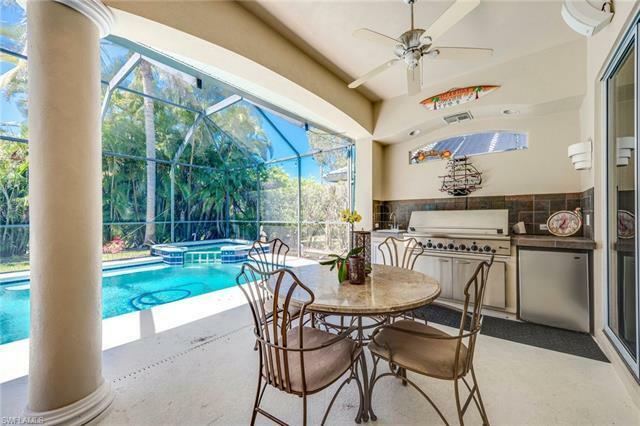 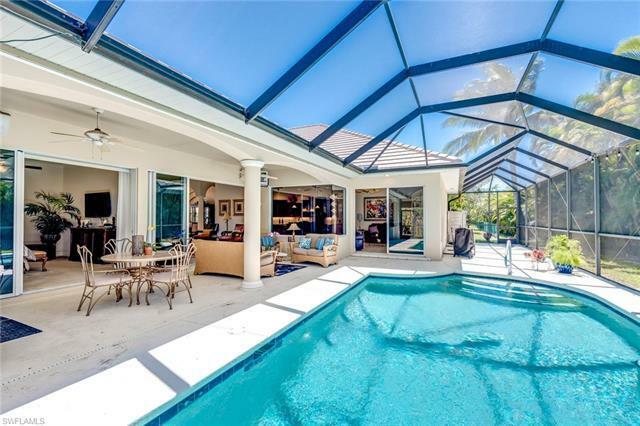 Custom wood full glass double front doors open to pool home lovingly updated and maintained by custom builder owners. 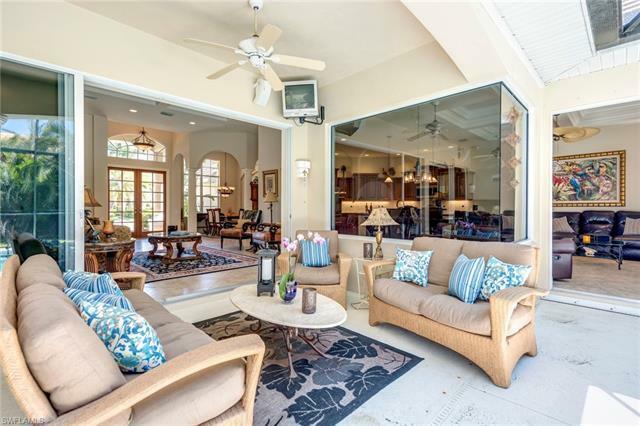 Custom features of flowing open floor plan create an indoor/outdoor living experience. 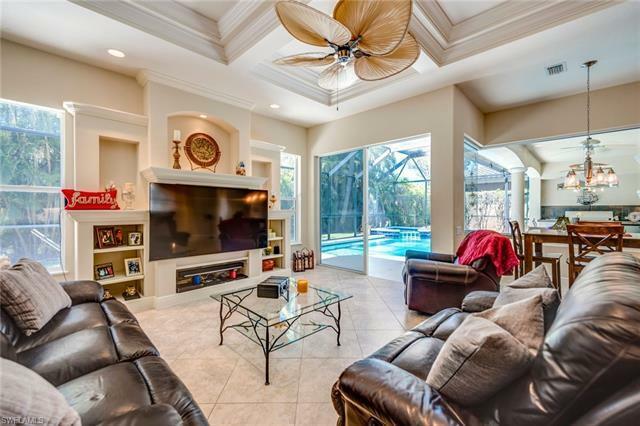 Plenty of space for family life & entertaining family/friends. 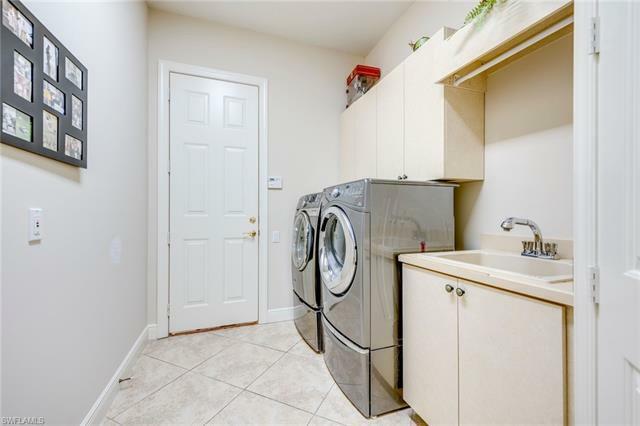 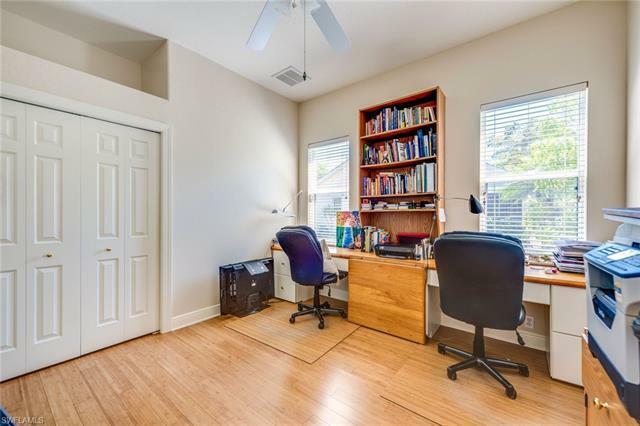 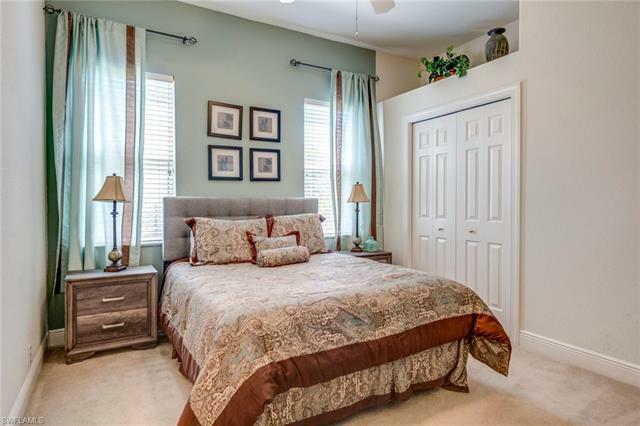 Spacious master bedroom, walk-in closet/built-ins. 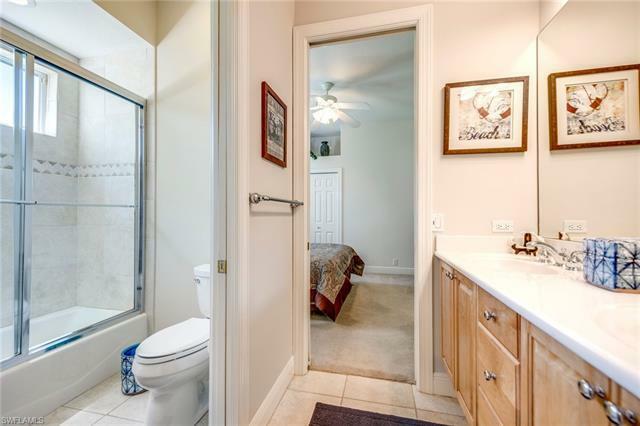 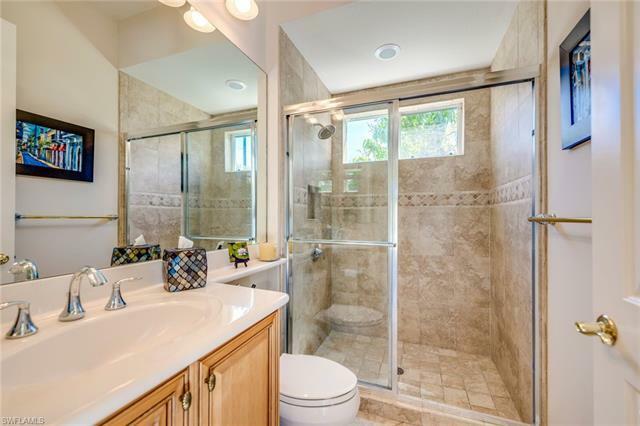 Master bath walk-in dual shower, oversized soaking garden tub, 3 drawer storage/vessel sinks, private water closet, & more. Sound system wired & built in speakers throughout. 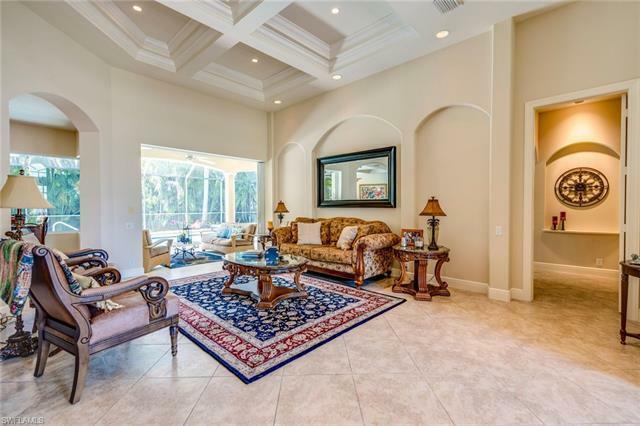 Coffered tray ceilings living & family rooms. Living room pocket sliders open to lanai, outdoor kitchen, pool/spa, & oversized screened enclosure. 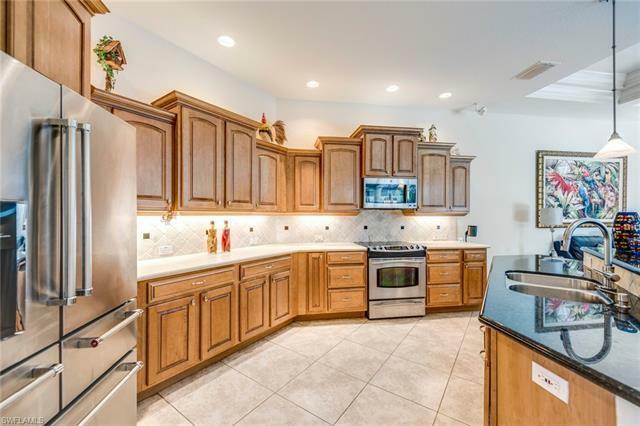 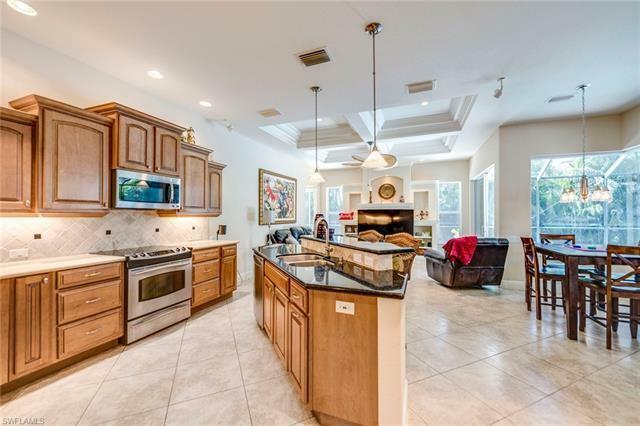 Designer kitchen custom cabinets, granite tops, SS appliances, HUGE pantry. 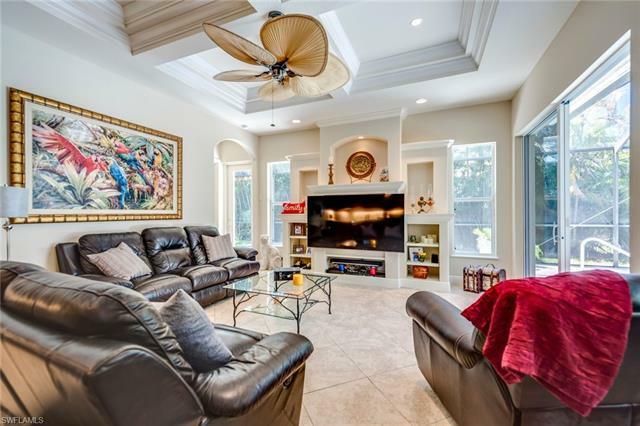 Ceiling fans in sound insulated bedrooms. 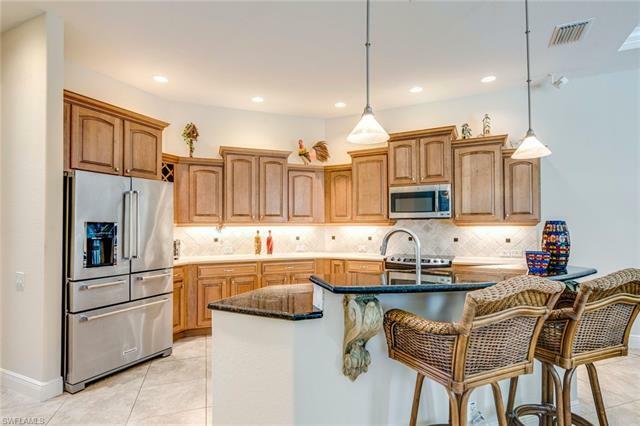 Oversized 3 car garage, 8 overhead doors, storage cabinets, bonus attic storage and more. 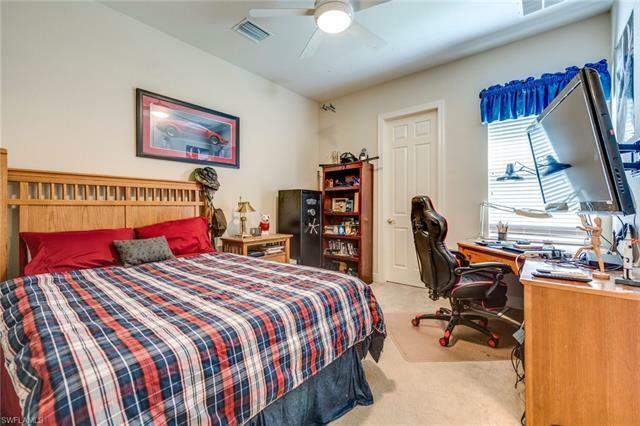 Complete features list available. New roof 12/2018. Spanish Wells Golf & Country Club, popular 27-hole golf course gated community with low HOA fees and optional memberships from golf to dining. 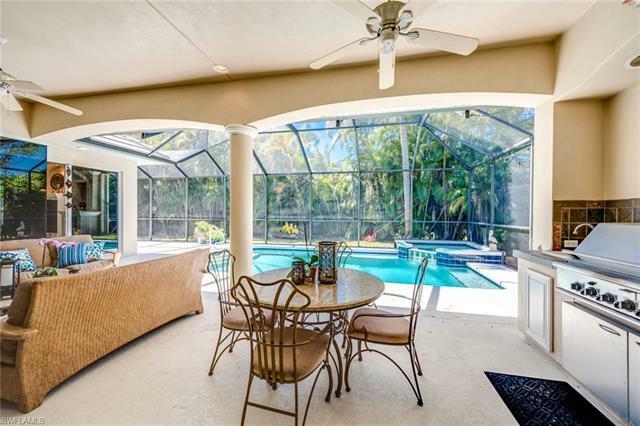 Clubhouse restaurant, pub, resort pool, fitness center, tennis courts & more. 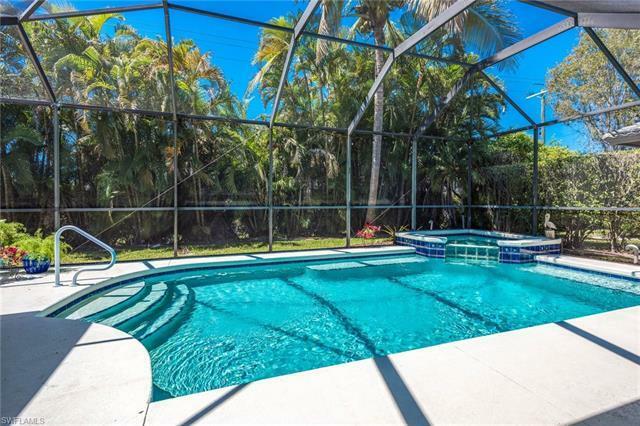 3 miles from beach, 25 min. 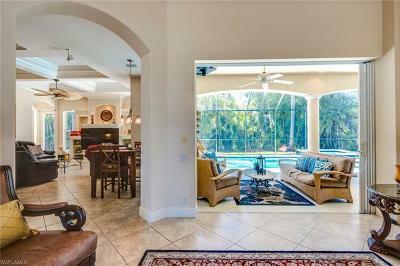 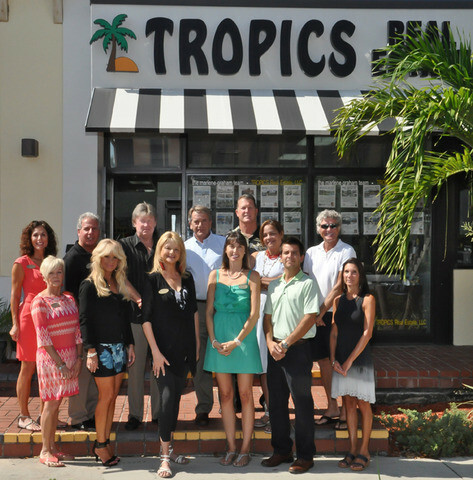 to RSW airport, nearby restaurants & shops.